Just like intervals and workouts, you can never have too many socks when training toward your goals. This three-pack of crew socks feature an anatomically placed half cushion to support and protect high-stress areas, soft construction for long-lasting wear, a ribbed cuff that prevents shifting and anatomically correct arch support, giving you all the go-to comfort you need. 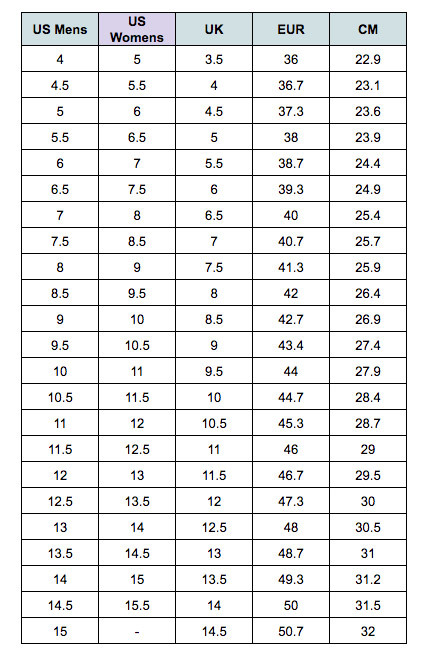 Available in men's US sock sizing - see size chart for correct fit! *Don’t Pay refers to the standard retail price for the same item as reported by Adidas on 02/04/2019. Very cosy, feels lightweight yet it is warm enough for the cooler months. My son loves it!